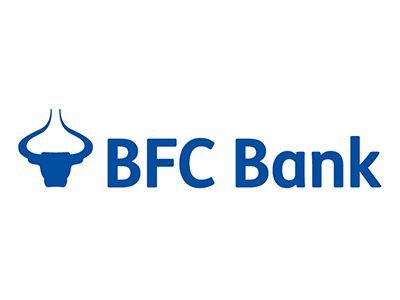 BFC Bank Ltd. is currently offering a Fixed Term Deposit Account. 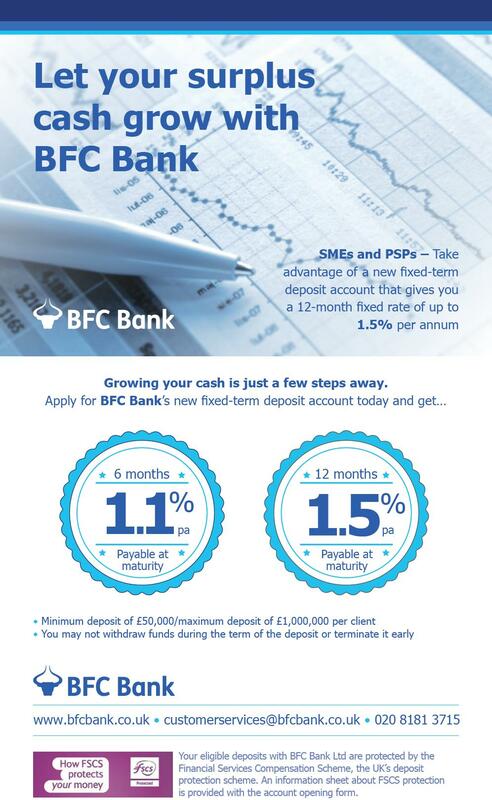 SMEs and PSPs should take advantage of a new fixed-term deposit account that gives you a 12-month fixed rate of up to 1.5% per annum. You may not withdraw funds during the term of the deposit or terminate it early.